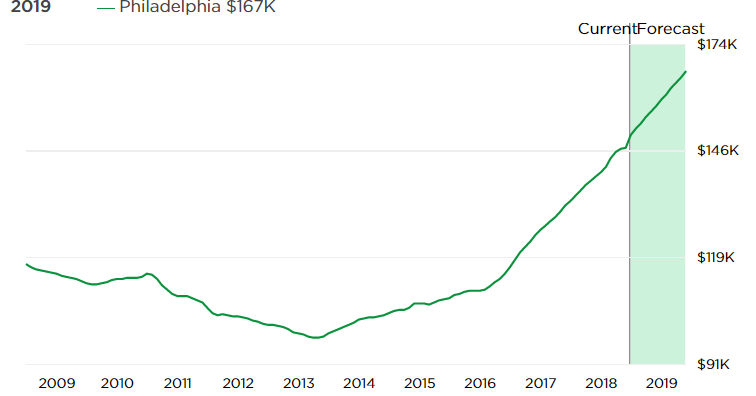 Philadelphia is perhaps the brightest housing market in the nation, with one report suggesting a price growth of 16.6% (13.4% last May). Prices have risen 11.3% in the last year and an astonishing 31% in the last 2 years according to Zillow. DOM are at record lows. Buyers are eager, but listings are scarce. See the national housing report and the housing forecast for 2019. You can see how Philadelphia’s prices contrast to other cities and the general forecast for the US. That’s much higher price growth than in the Bay Area, Los Angeles, Miami, Houston, Seattle, Chicago, Tampa, San Diego, New York , SF Bay Area, and Boston. 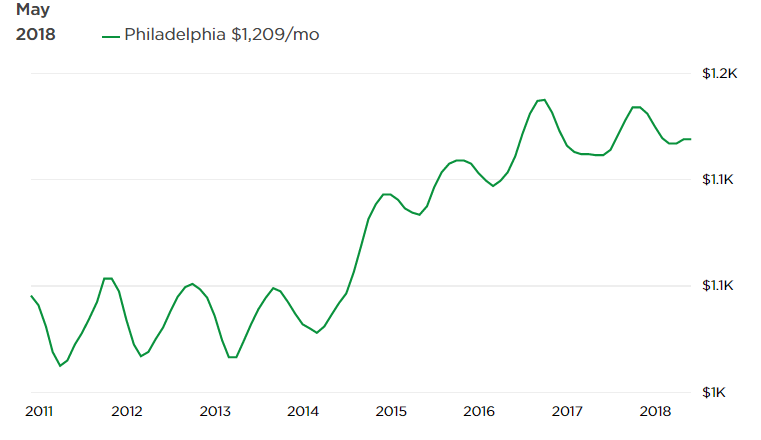 Philly is a hot market, definitely not a buyers market and about as far from a crash as you can get. For investors, Philadelphia might be one of the best cities for capital appreciation by 2020. The rise in listing prices in the last 2 years has been steep as revealed in this graph. NAR reports that average listing price at $200k. In 2017, those selling in Philadelphia had one of the worst returns or profit in the country. 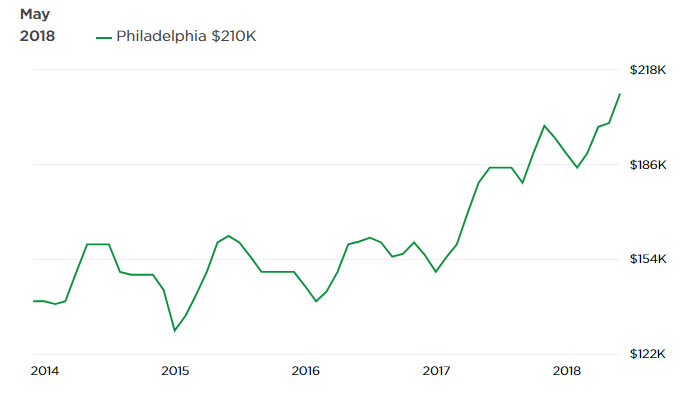 Sellers in Philadelphia who sold their home in 2017 made a profit of about $28,000. Contrast that with sellers in San Francisco who gained $222,000, San Jose at $296,000 and San Diego who gained $107,000 on their home sale. You might put Philadelphia in the category of Detroit in terms of places with big futures, if the U.S. economy continues as it has. Some people believe, that with or without President Trump, the U.S. has turned a corner and can never return to the situation of the last 20 years in International trade. Companies returning to the U.S. may consider the low of living and doing business here in the country’s 12th largest city. 2018 has been a phenomenal year with new construction releases so plentiful, and while sales and apartment rentals were buoyed by free concessions, the demand is getting so intense that incentives won’t be needed to fill homes and condos being built. Home buyers in Philadelphia and real estate investors are wondering whether this is a good time to buy in Philly. How does this city compare with the best cities to invest in and with cities most likely to crash? Prices are expected to rise 13.4%, listings have fallen 1200 during the last month, foreclosures are up, and sales actually rose 18% last month. Sold vs list price was 98% which is much stronger than average in the last 2 years. 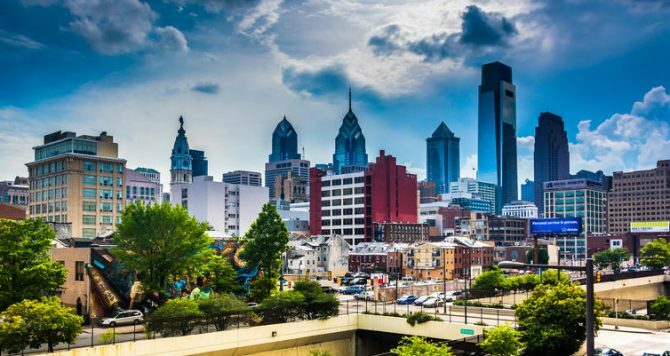 Although not enjoying the same employment rate growth of Dallas or Phoenix, job growth in Philadelphia-Camden-Wilmington, PA-NJ-DE-MD Metropolitan Statistical Area rose 39,700, or 1.4% over the year, according to the U.S. Bureau of Labor Statistics. Demand for homes is steady but availability is the issue as it is in so many cities across the country. Word is, that the market is driven by Millennials and Babyboomers. It seems millennials are selling their big houses in favor of renting. As rental opportunities appear, we might see more sell their homes. Since 2015, rents have risen about $150 on average, not the same rate as home prices during the same period. 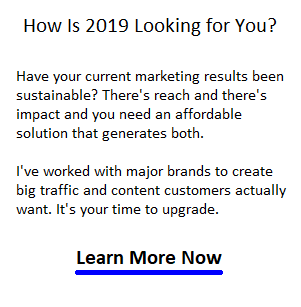 Please do Share this post on Facebook, Twitter, or Linkedin.